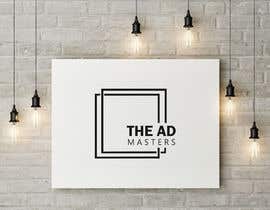 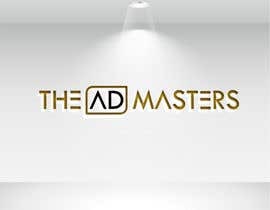 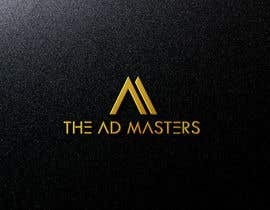 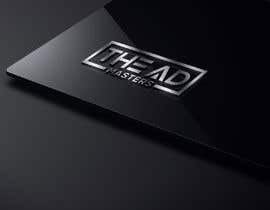 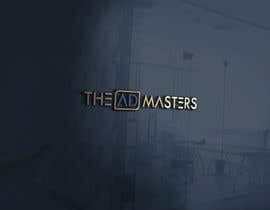 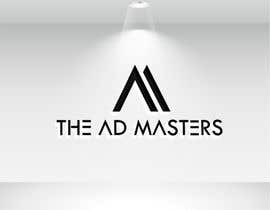 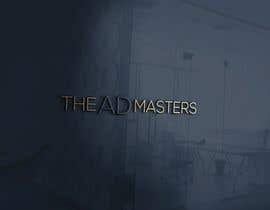 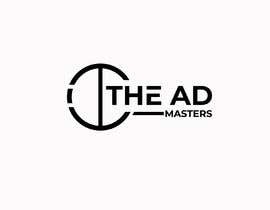 THE AD MASTERS needs your help. 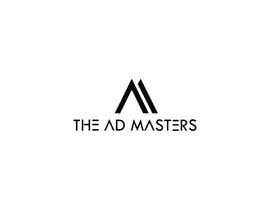 We are a newly formed Digital Marketing Agency that is branding our company. 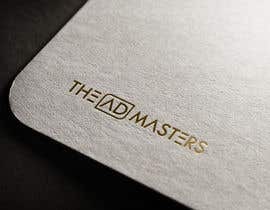 The logo and brand identity package should instill trust and authority. We will use this brand identity package across our website in the top banner section, email signatures, and more. Our brand identity goal is recognition, we plan on using the logo and identity for years to come, and want people to have a positive and memorable impact of the company when they see it. It's also essential that the designer is available to assist in providing multiple social media versions of the logo should they win the contest. 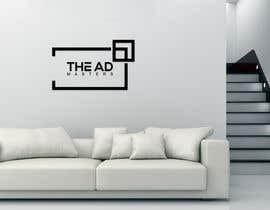 We will accept png/jpg files for the contest portion, but the award-winning designer will need to provide all photoshop/illustrator files to us after winning. 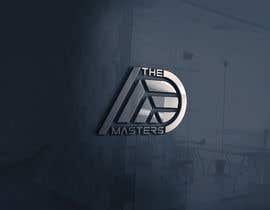 Good luck to all the designers!